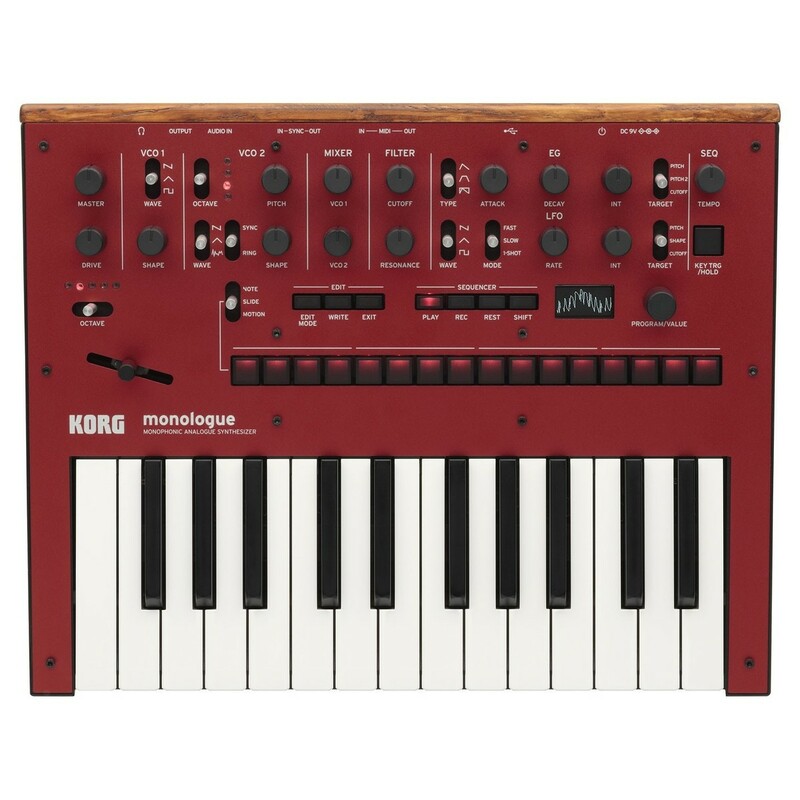 The Korg Monologue Analogue Synthesizer, Red is a compact, monophonic analogue synthesizer based on the design of the original Minilogue. The Korg Monologue has revamped the Minilogue's design with an emphasis on monophonic synthesis, and a range of new features. 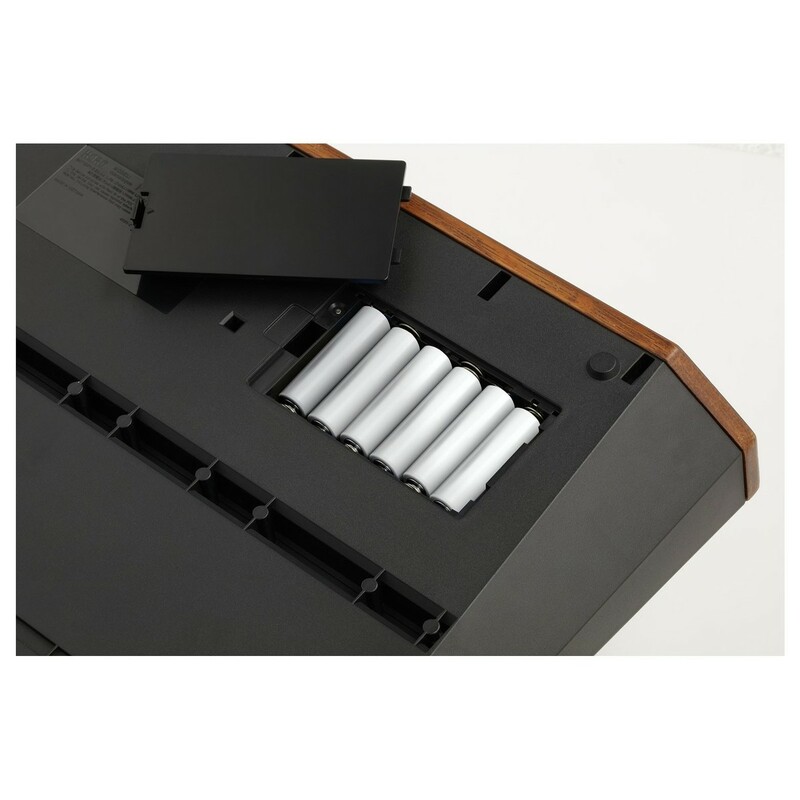 The step sequencer has been updated with 16 Step buttons added for faster real-time step edits and micro-tuning capabilities with help from special advisor Richard D. James (Aphex Twin). 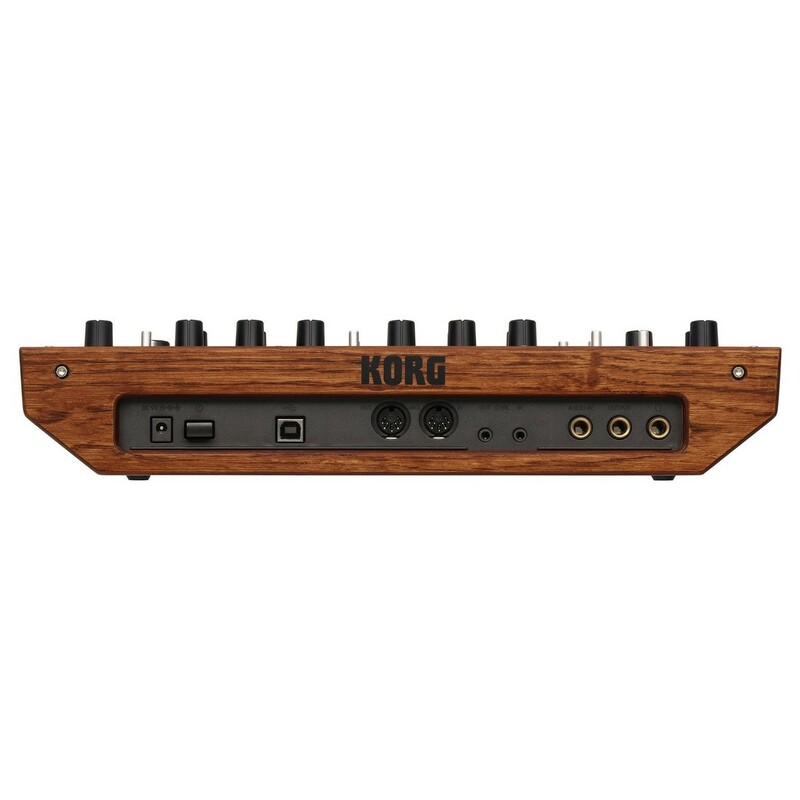 The Korg Monologue stays true to its original design with tweaks to improve functionality and audio performance delivering a powerful monophonic synthesis experience that can be powered by batteries. 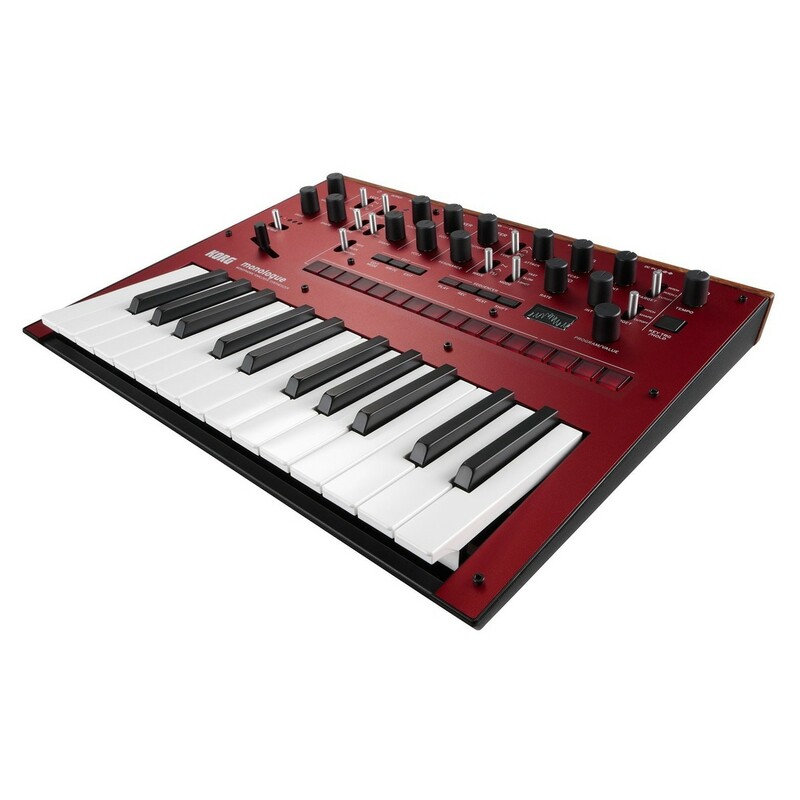 This gold version of the Monologue features a dark red finish, ideal for matching with your other audio equipment and instruments.